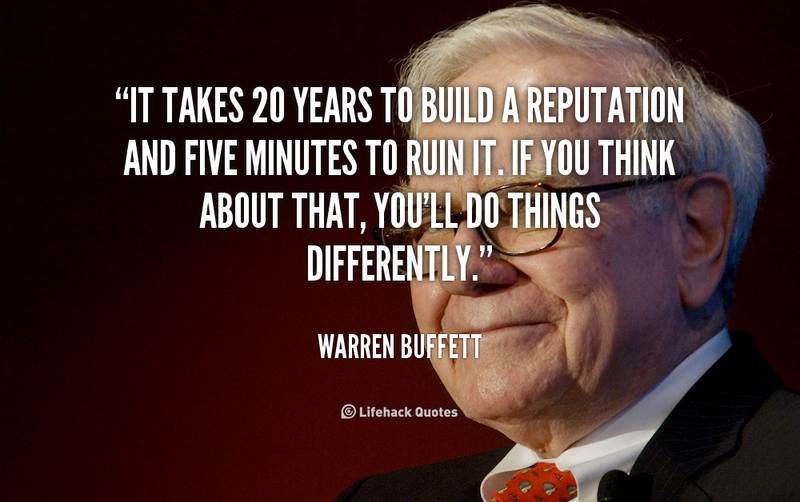 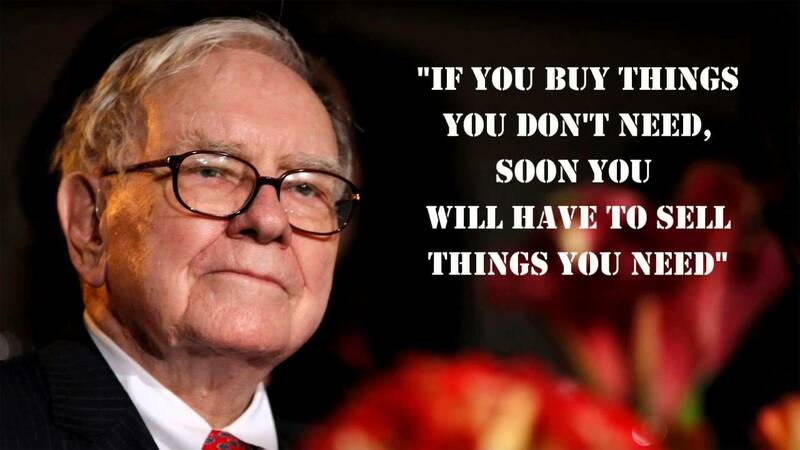 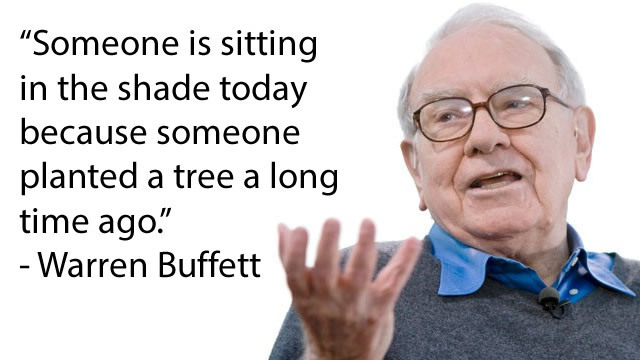 Buffett was born in Omaha, Nebraska. 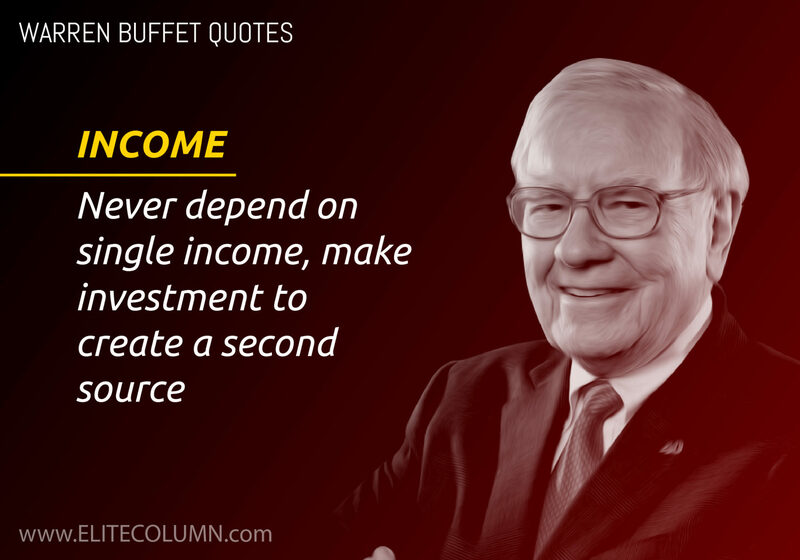 He developed an interest in business and investing in his youth, eventually entering the Wharton School of the University of Pennsylvania in 1947 before transferring and graduating from University of Nebraska at the age of 19. 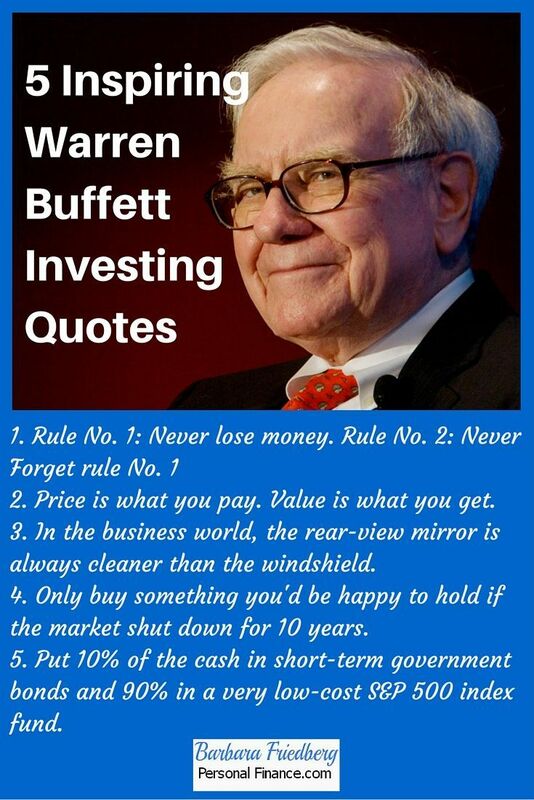 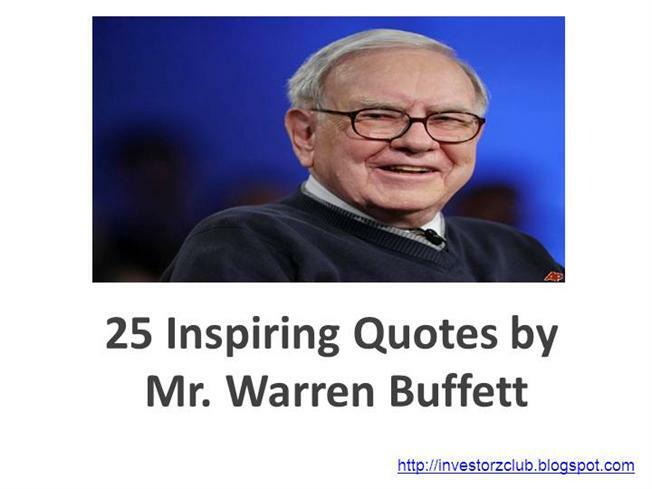 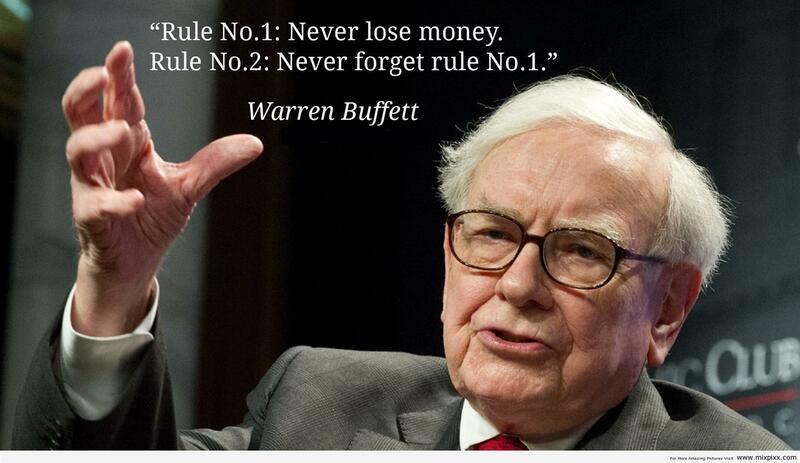 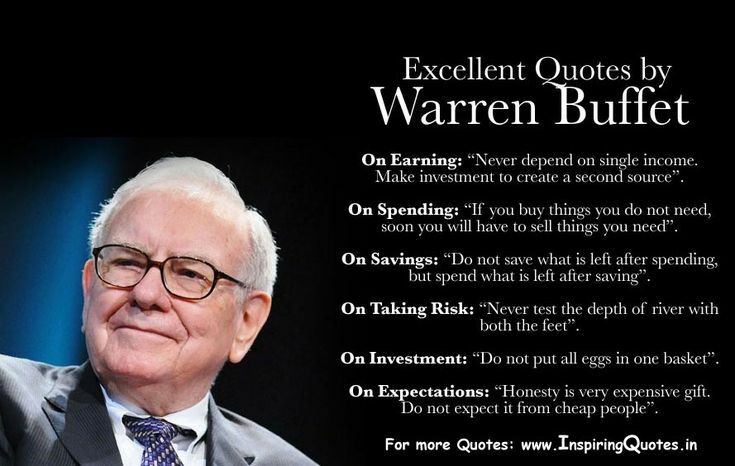 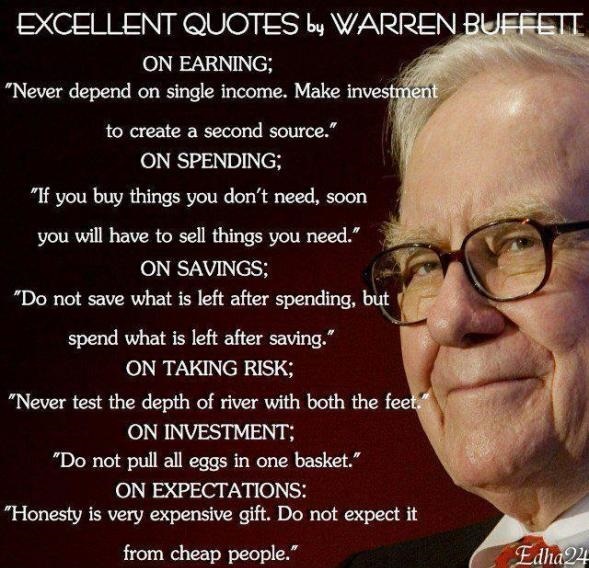 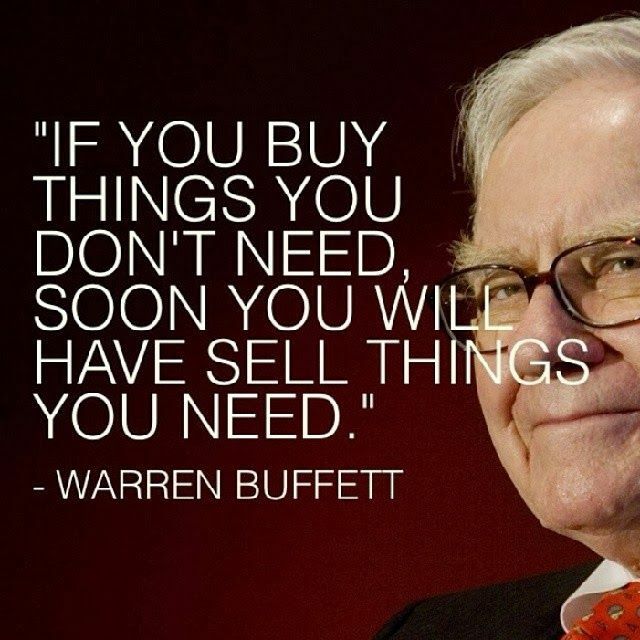 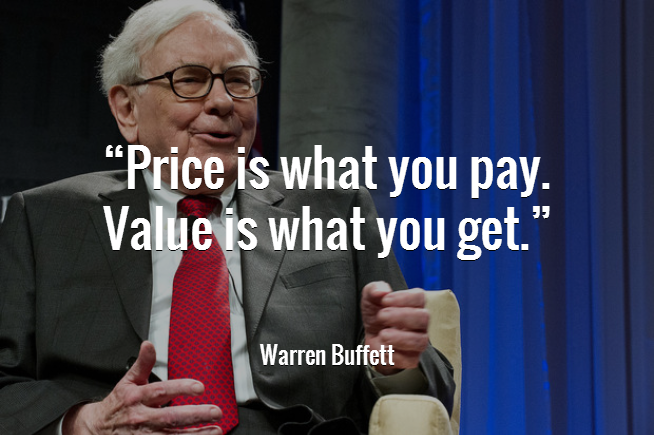 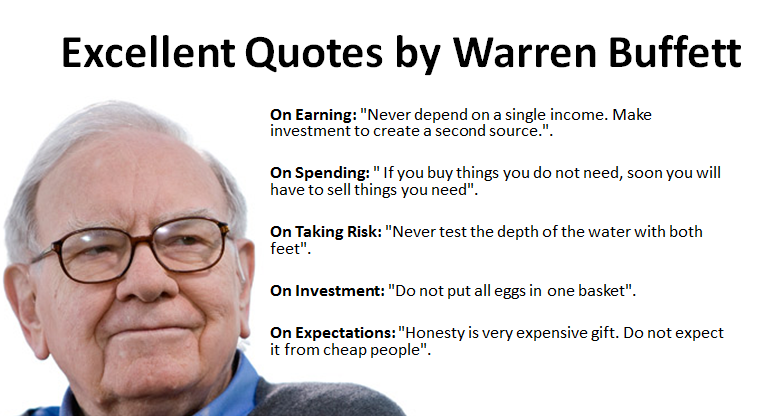 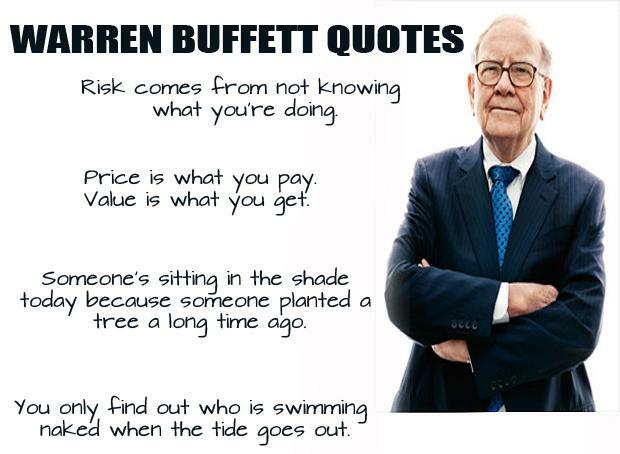 He went on to graduate from Columbia Business School, where he molded his investment philosophy around the concept of value investing that was pioneered by Benjamin Graham. 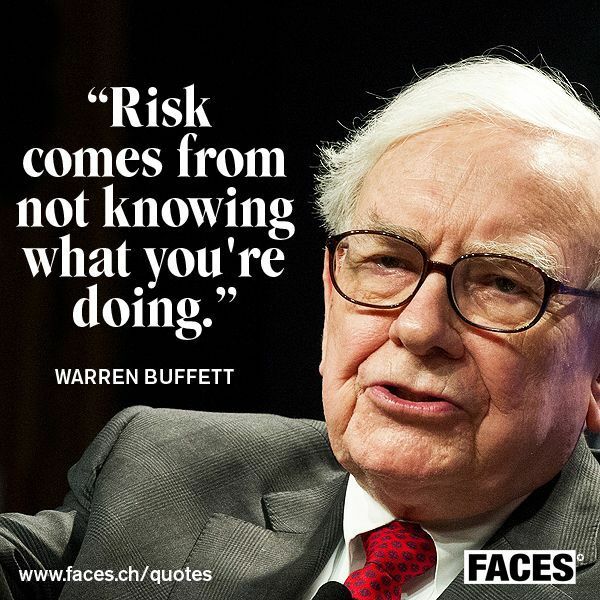 He attended New York Institute of Finance to focus his economics background and soon after began various business partnerships, including one with Graham. 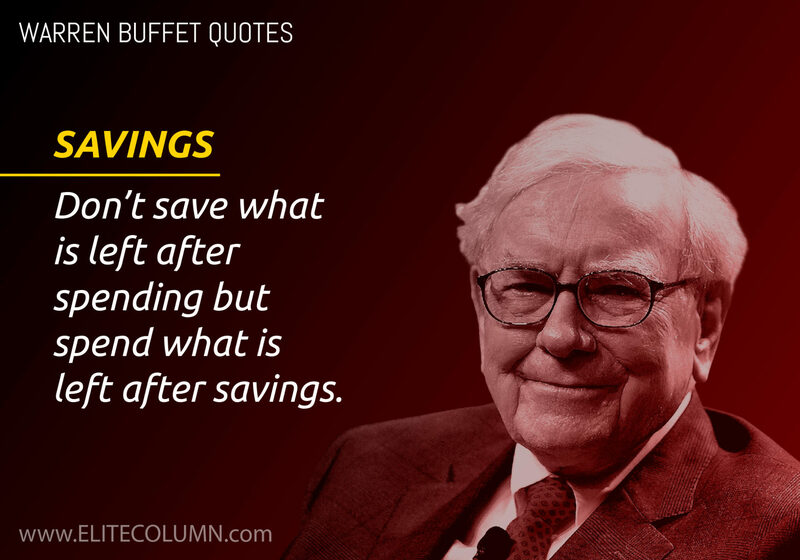 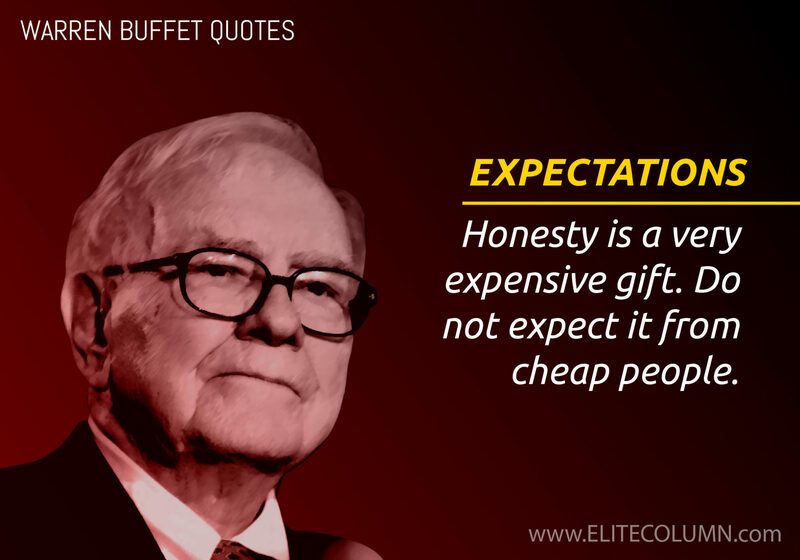 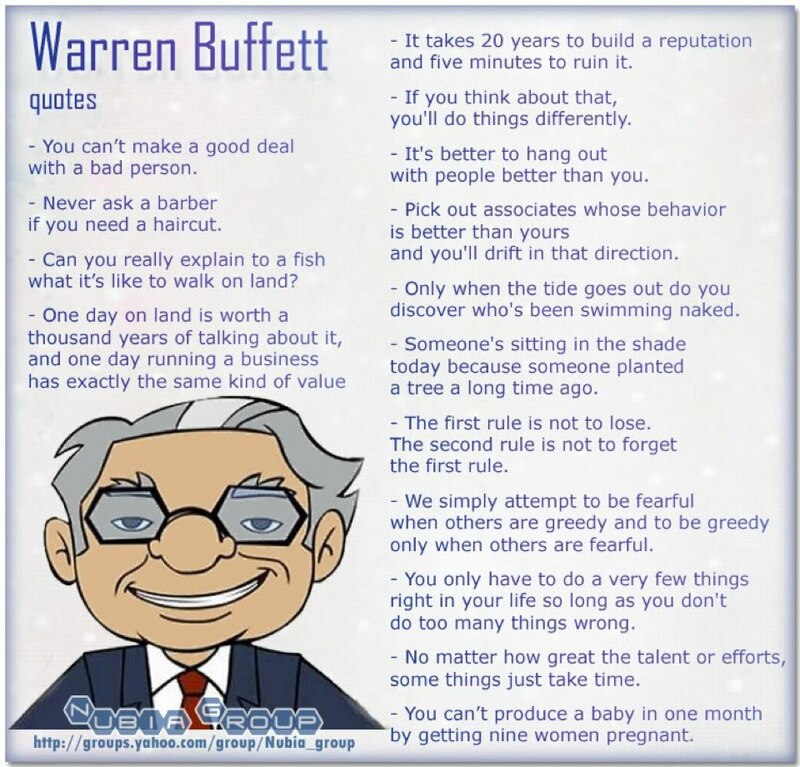 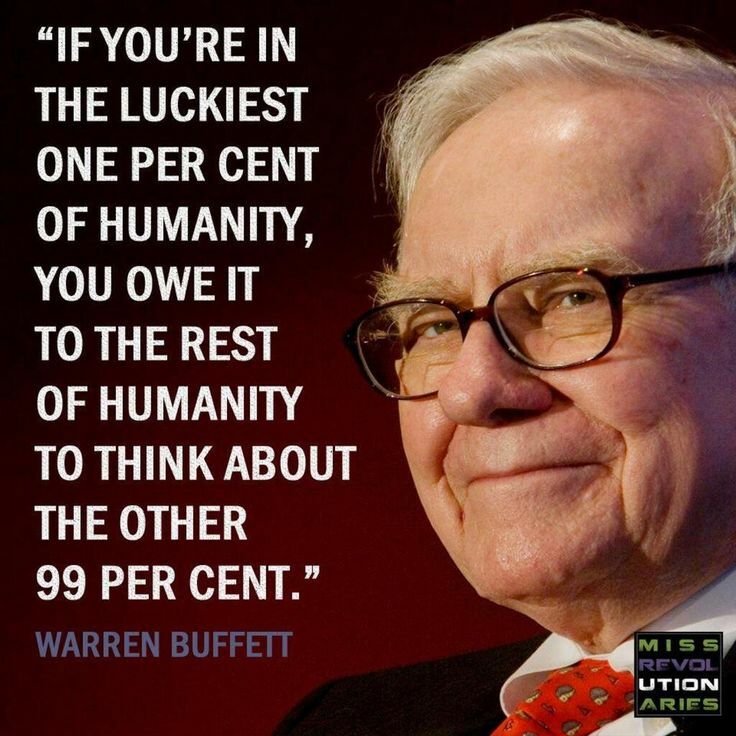 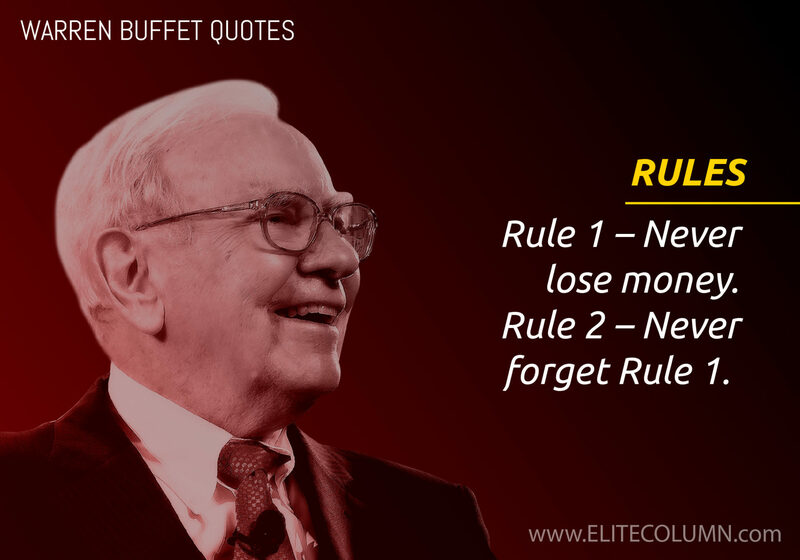 He created Buffett Partnership, Ltd in 1956 and his firm eventually acquired a textile manufacturing firm called Berkshire Hathaway and assumed its name to create a diversified holding company. 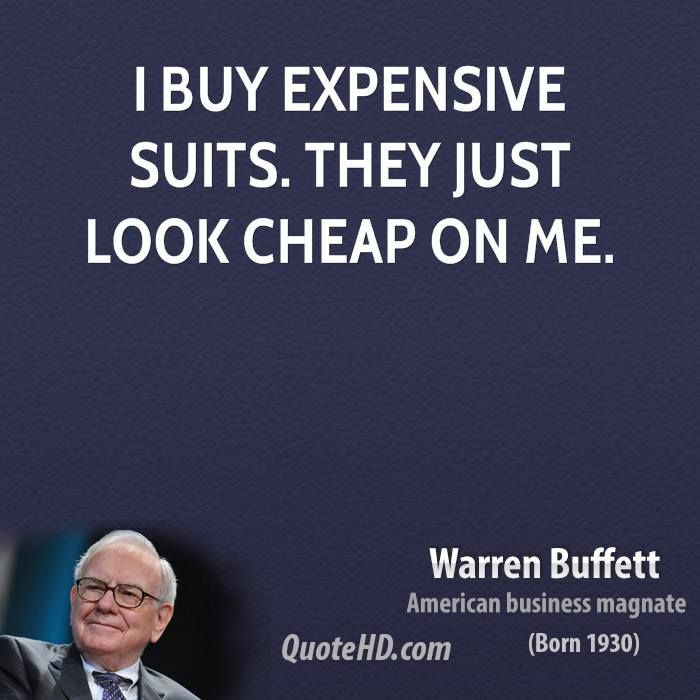 In 1978, Charlie Munger joined Buffett and became vice president of the company.